The Central Coast offers an eclectic mix of Architecture types; from the multi-million dollar coastal properties of Terrigal / Wamberal / Avoca, to humble lake front abodes on Tuggerah and Lake Macquarie, to the sprawling rural properties of the Matcham and Jilliby’s. Having operated on the Central Coast for nearly the last 40 years we have an intimate knowledge of the individual suburbs and what makes them unique, and in this time have forged great working relations with other professionals such as engineers, planners, builders and local Council allowing us to manage projects in a efficient and cost effective manner. Offering Architectural and Interiors services along with Project Management we can assist from concept to completion. 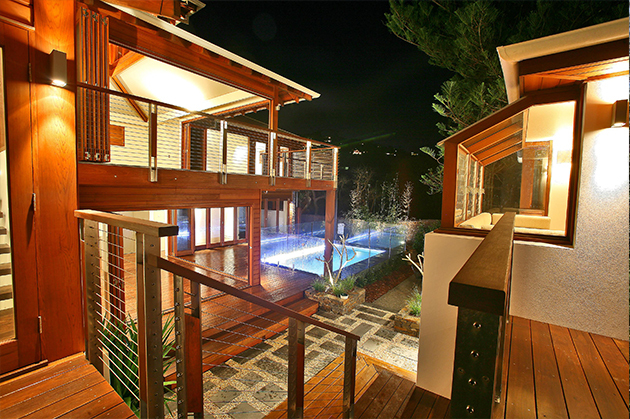 Call today for Central Coast Architects who truly know their craft. 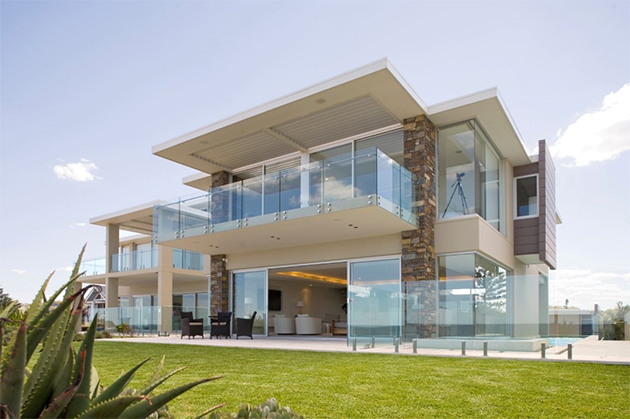 These beach side suburbs represent the cosmopolitan side of the Central Coast and are home to magnificent beach front homes along with some very steep sloping sites seeking to capture the Ocean Views. These project types are our forte and it’s what Slater Architects name has become synonymous with in the region. With a huge portfolio of works completed in these suburbs we know this area and it’s people like no other, with much of our staff residing in the area we have kept great relations clients and love to see the region evolve and prosper. The historical heart of the Central Coast Gosford is currently undergoing a much needed revival and Slater Architects have been proudly provided quality architectural elements to area and it’s surrounds now and in the past. 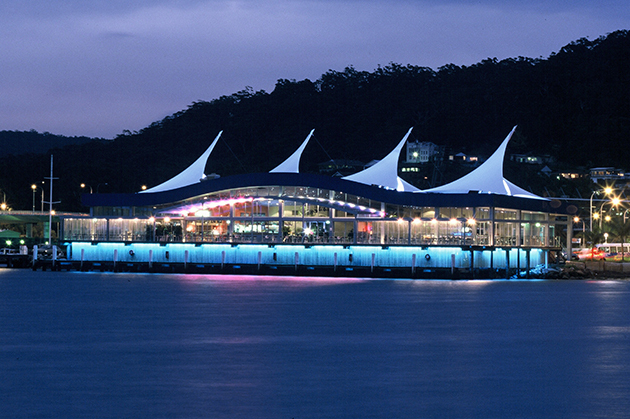 Designing the landmark waterfront Development originally known as Gosford Aquatic Club, now known as The Coast Bar + Restaurant, this stood for years as really the only destination dining venue and nightlife in the area. 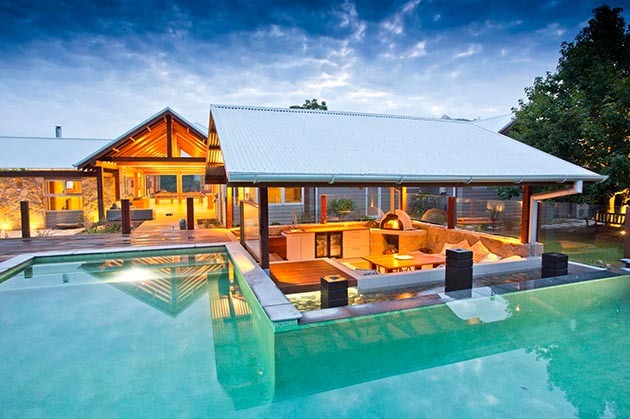 We have designed a multitude of waterfront properties in and around Gosford, often fronting Brisbane Waters with built examples in Point Frederick, Saratoga, Wagstaffe, Hardys Bay, Killcare to name a few. These beautiful acreages can offer great architectural freedom but also demand a great deal of respect of the natural surroundings in which they’re set. We’ve created a number of these homes that although often large are respectful of their environment and pay homage to their setting, often using natural timbers and stones (sometimes sourced from or near the site) with systematic use of operable glazing to really let the outside in and create light and fresh air filled tranquil homes.